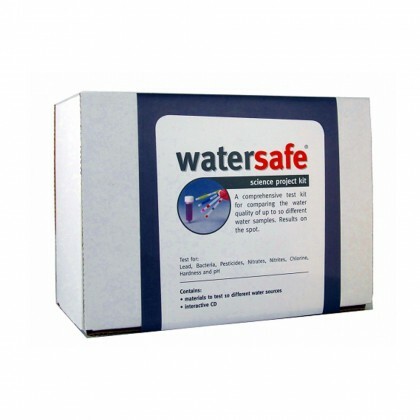 Select your Discover Testing water test kit below. 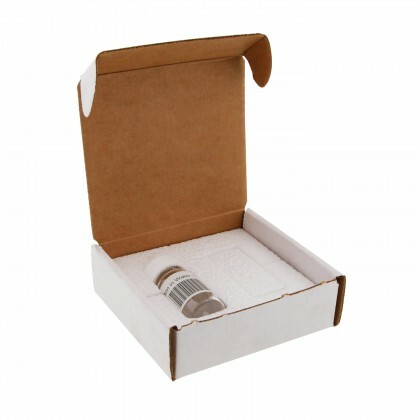 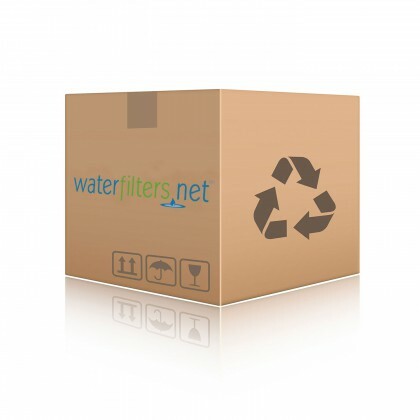 Email support@waterfilters.net if you cannot find your Silver Lake Discover Testing test kit. 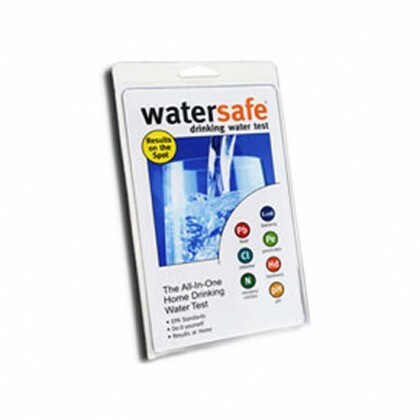 After you have tested your water, let us help you find the water filtration system and filters to meet your needs.